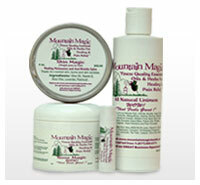 Lip Magic is an all natural balm that heals canker sores, cold sores, fever blisters, and chapped lips. 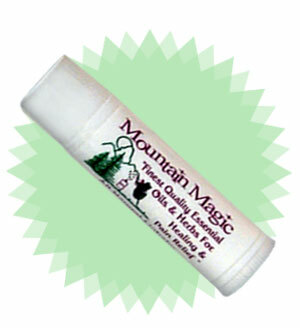 It makes you lips tingle and heals them quickly. You will love it. Bees Wax, Olive Oil, Menthol, Camphor and Vitamin E.
All Natural Lip Magic contains no artificial chemicals, petroleum products or animal products.